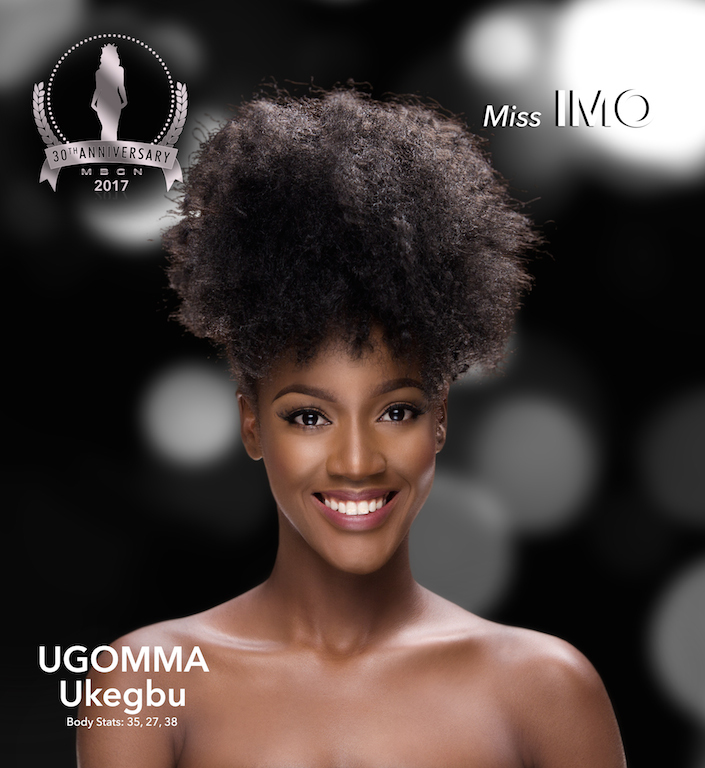 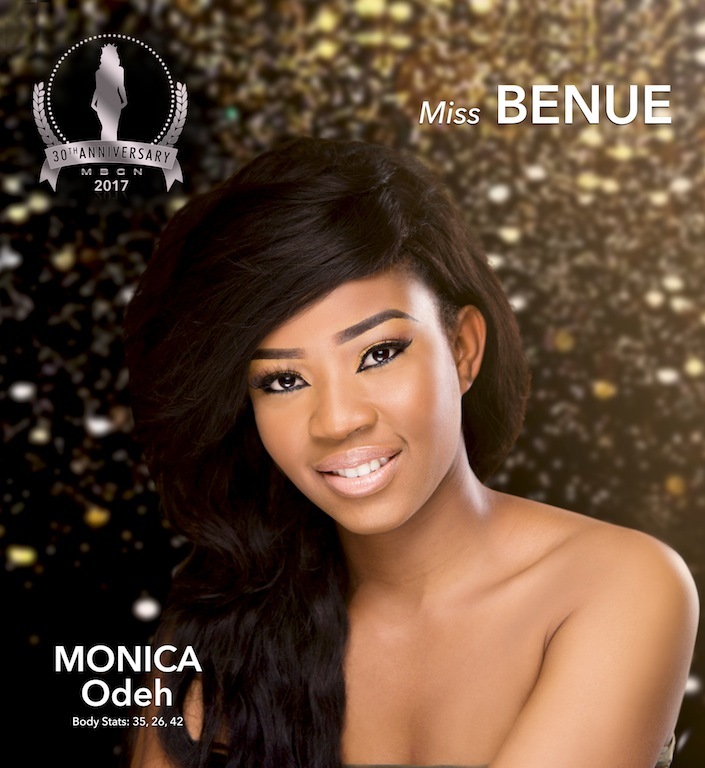 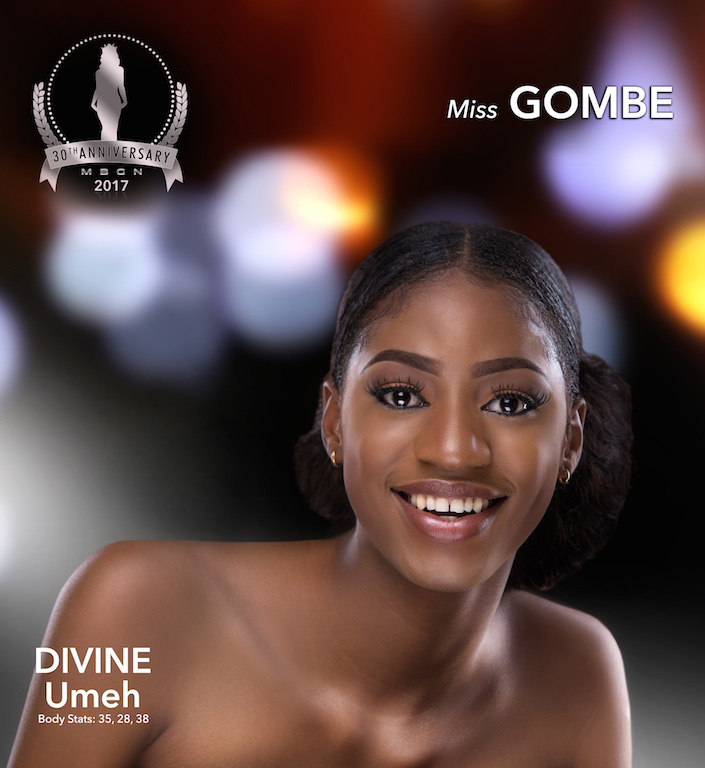 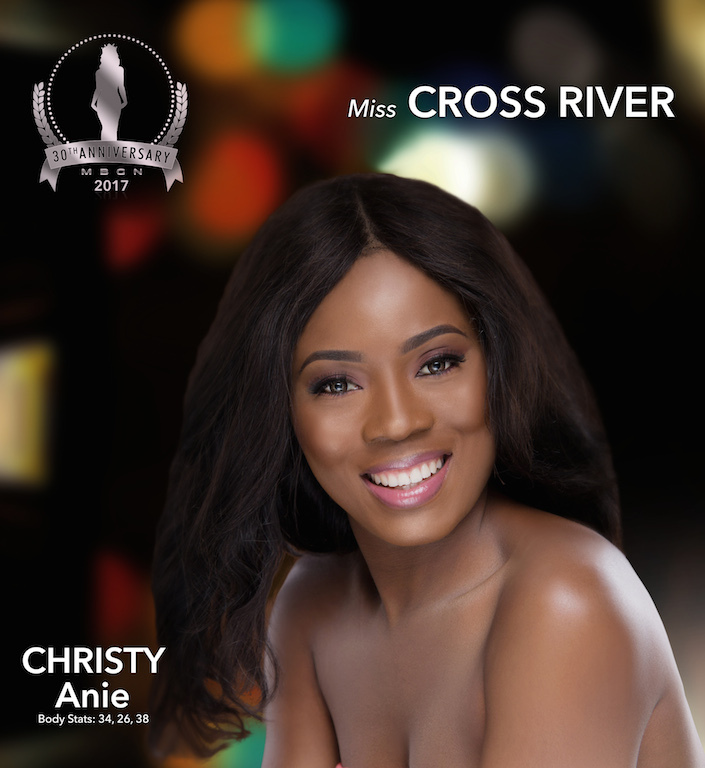 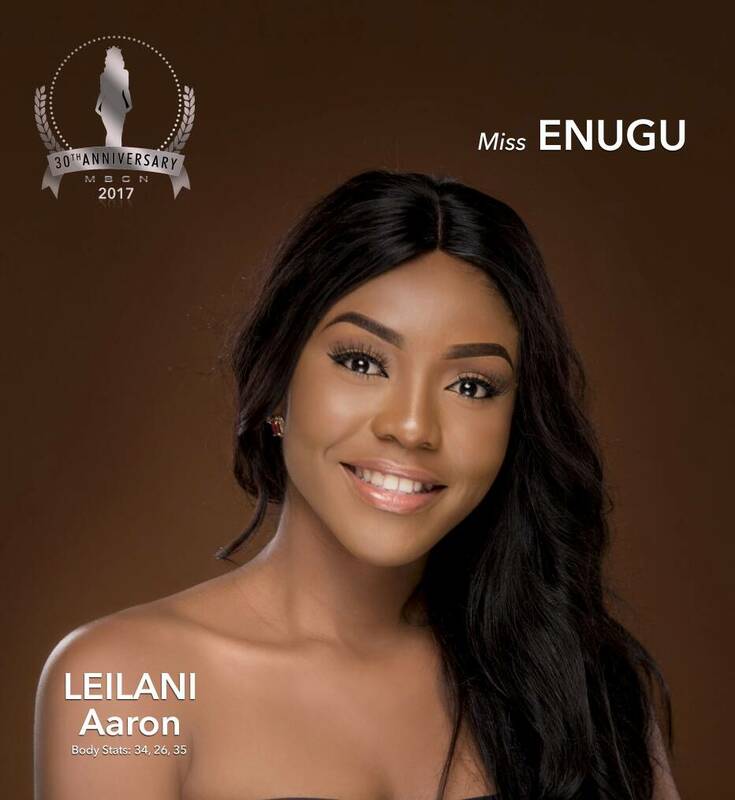 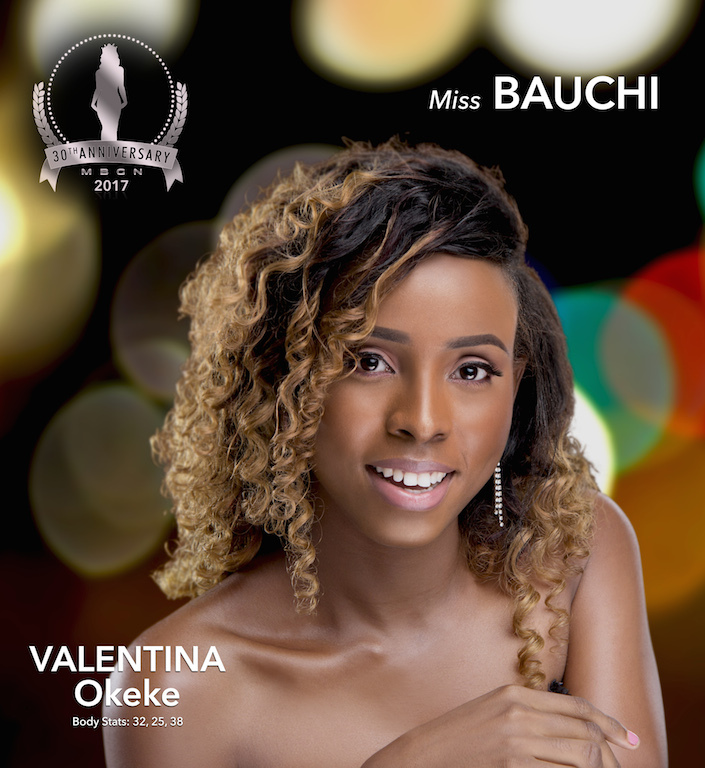 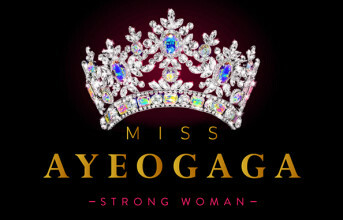 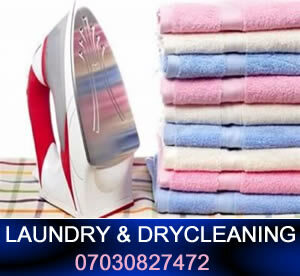 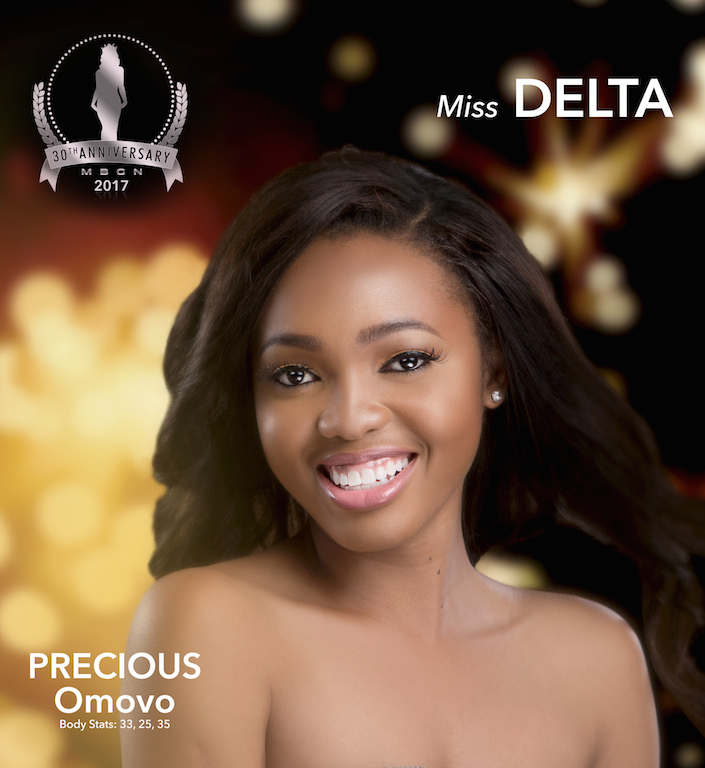 Most Beautiful Girl in Nigeria – often abbreviated as MBGN – is a pageant organised by Silverbird Group with the main purpose of sending representatives to international competitions. 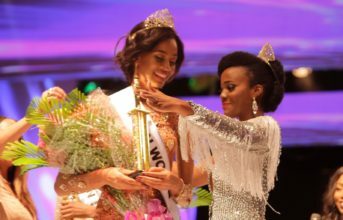 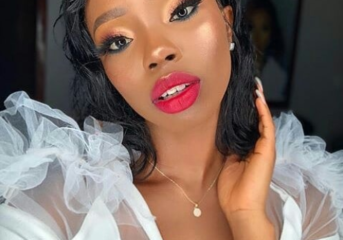 Originally known as Miss Universe Nigeria, it was renamed Most Beautiful Girl in Nigeria after news publishers Daily Times lost its license to send delegates from rival contest Miss Nigeria to Miss World and Miss Universe. 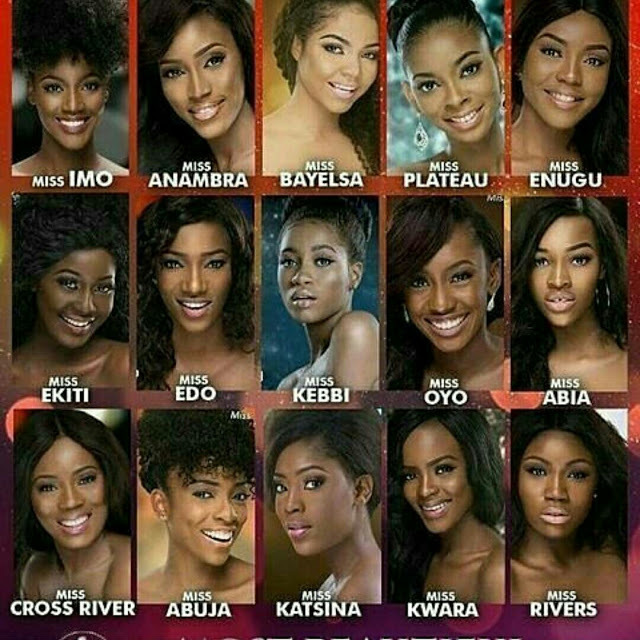 After a thorough screening exercise in Port Harcourt, Enugu, Abuja and Lagos, 37 beautiful ladies scaled the hurdles to contest as finalists for this year Most Beautiful Girl In Nigeria pageant. 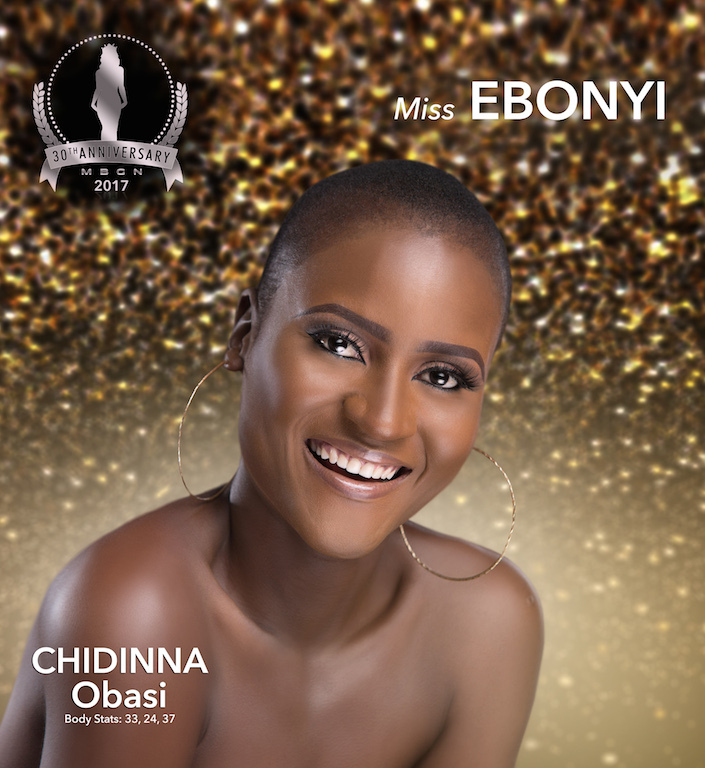 Marking the 30th anniversary of the award, the finalists will file out at the Eko Hotels & Suites Vitoria Island on Friday September 15th 2017 where a new winner will emerge. 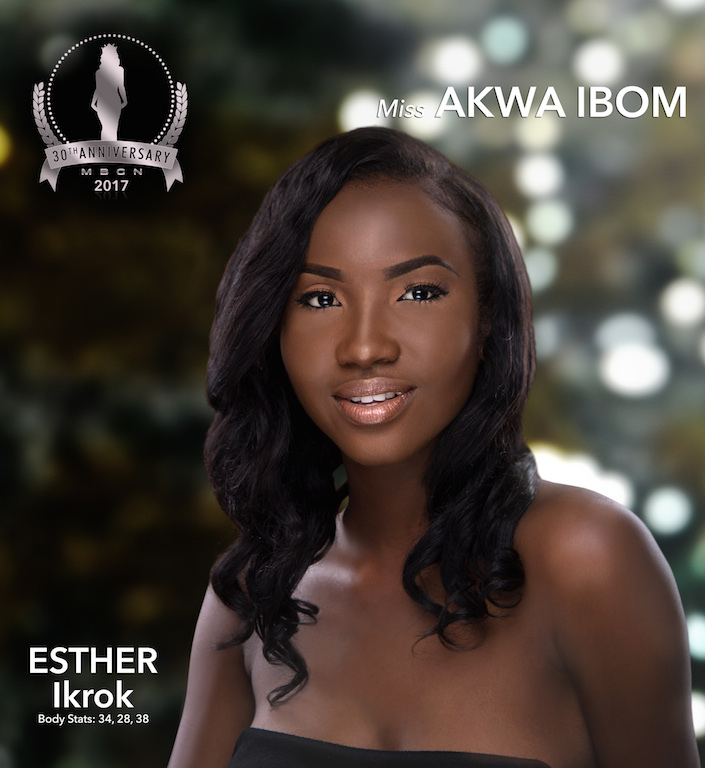 Before then, they would be in camp for a fortnight where they would be exposed to the intricacies of how to become a winner. 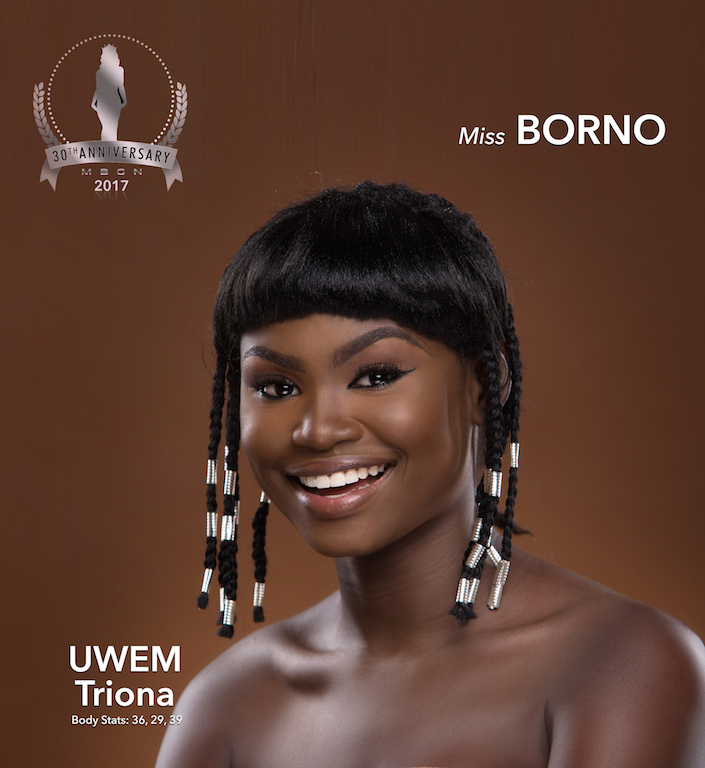 It has always been an interesting activity in which winner and the runner-up will represent Nigeria in Miss World and Miss Universe contests respectively. 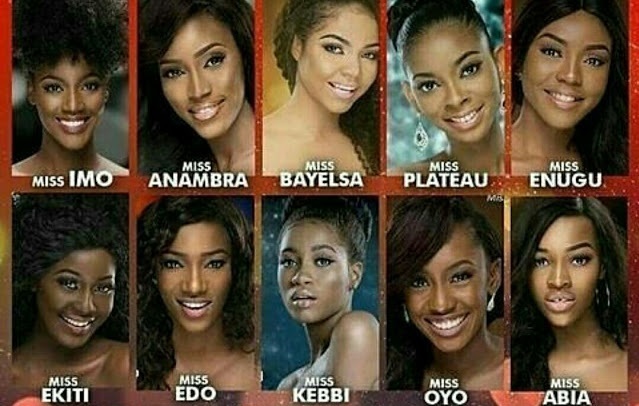 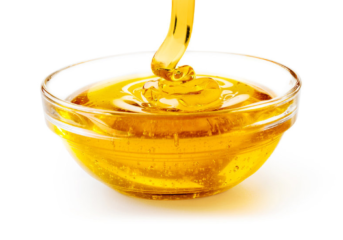 The panel of jurists had taken time to select the crème de la crème among Nigerian ladies to fight for single crown of the Most Beautiful Girl In Nigeria. 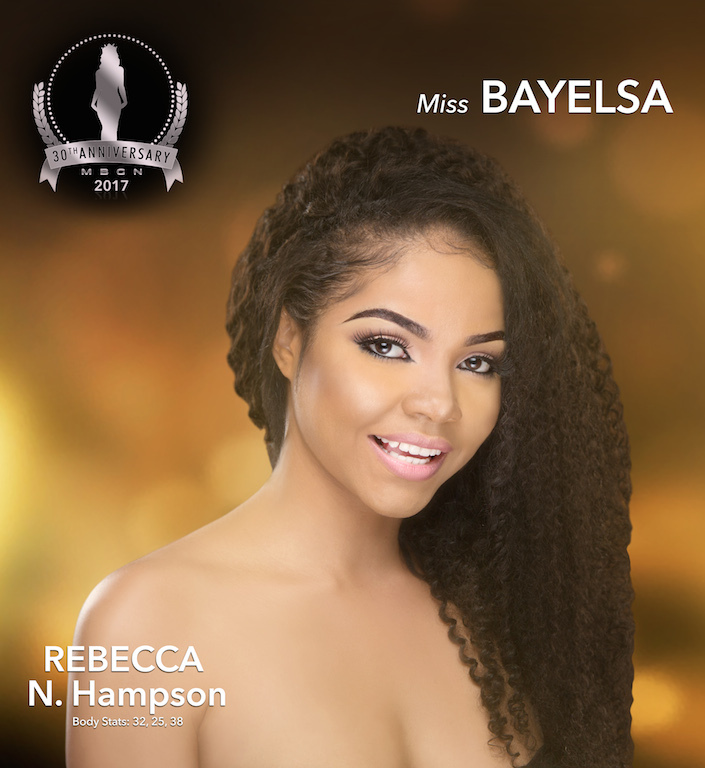 One of these ladies will be crowned #MBGN2017. 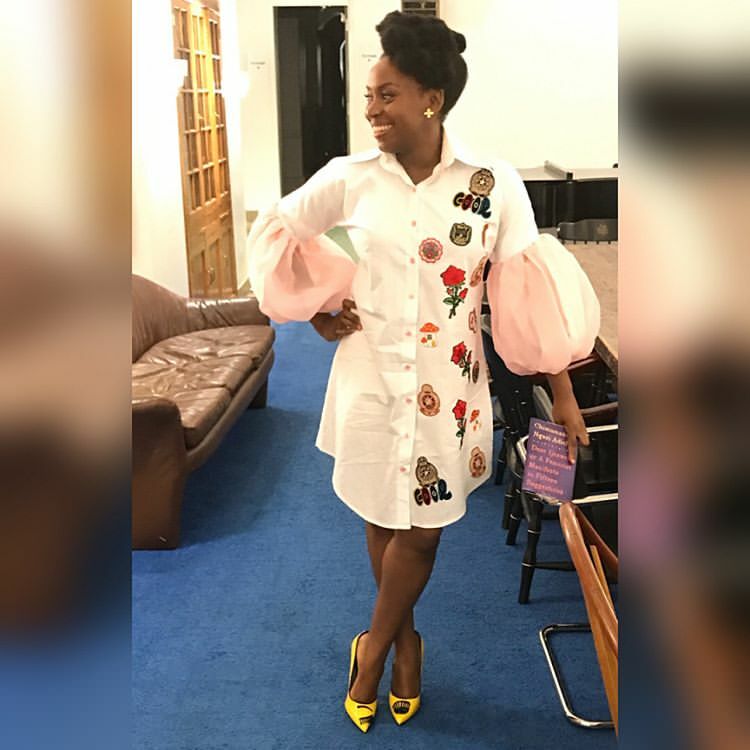 Our Celebrity Style Crush For The Week Is ″Pen Queen″ Chimamanda Ngozi Adichie. 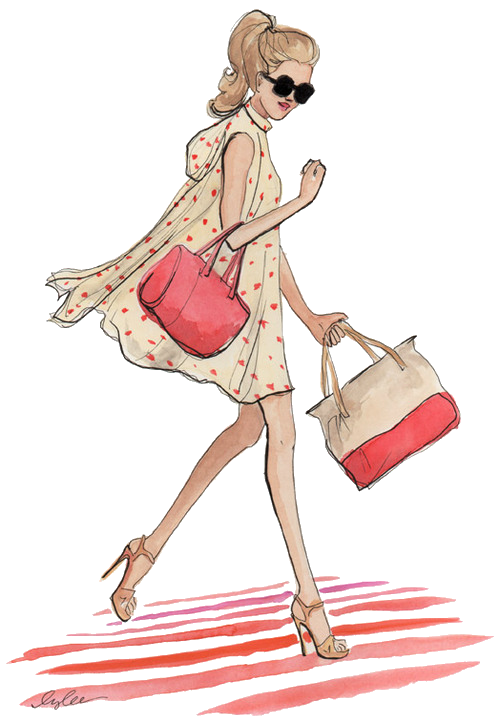 How To Do Bracelet With Beads (Video).